We actively source high quality, interesting vehicles to stock and sell. We buy individual vehicles, collections, barn finds, motorcycles and LHD. We buy and sell outside of the UK. 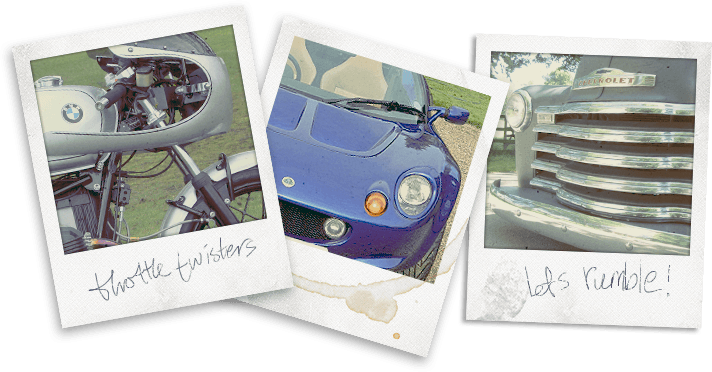 We are able to source both modern and classic cars and bikes from our contacts with the motor trade and from our client base. These vehicles are not always something you would be able to find within the private market. We have various contacts and friends in the UK and Europe to help in our search for your next pride and joy. Please contact us with your requirements. We offer a convenient and quality service that is very popular with a broad range of clients/owners. One of the very handy things about being located smack bang in the middle of the UK is that people find it very easy to get to us, we are an hours train journey from London, and an hours flight from Scotland. This combined with our high level of vehicle presentation helps us achieve excellent results for our clients. Maybe you’d like to give us a try with one of your vehicles? We have various options including access to favourable rates with auction houses should that be an attractive alternative. Please contact us for a discreet conversation in the first instance. This service is popular, especially with buyers who are based abroad who would like an experienced car buyer’s opinion of an older car. We provide a report and a set of photographs to enable you to assess a vehicles condition prior to your commitment. This has proved very helpful to various clients over the years that have either confirmed their new purchase is what they expected it to be…or avoided a potential money-pit. We charge a day rate for this service plus travel costs. Please contact us for further details. We can provide written valuations for a variation of uses. These include insurance valuations, probate, or for legal/court requirements. Charges will depend on what is required and if a vehicle needs to be inspected. Please contact us for further details.